Relationship marketing is key when it comes to achieving success in the e-commerce sector. However, this type of marketing is complex and involves multiple efforts at nearly every stage of the customer journey. Marketing Cloud takes the complexity out of marketing and enhances the overall customer experience. Your eyes don’t lie. Here’s how retailers are using eye tracking devices to make a better #shopping experience. It's always a funny thing when I get a chance to speak to a client or a recruiter about my customer experience (CRM + UX) expertise. I often get questions like "how did you leave filmmaking and get into digital marketing?" or "what does CRM and film have in common?" In short--it's about storytelling. My Teaching of Reading grad school professor once said, "We are always seeing narrative." Those words ring extremely true for my lens on my work. 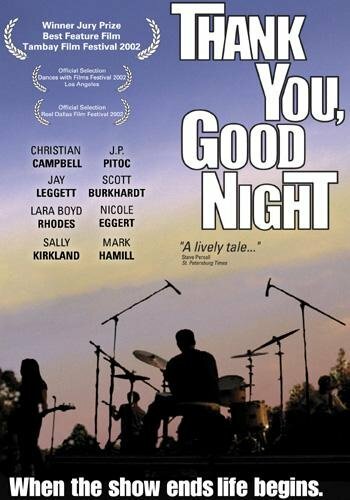 Prior to going to graduate school for education, I made a feature film called Thank You, Good Night in 2000-2002. It was, for the most part, a failure. A big one...one I had to learn from--I didn't consider the market. There was no streaming service, and distribution was an expensive proposition for shipping VHS tapes at the time (DVDs were just emerging). It was too much too soon--too much of what I wanted to say vs. what the market wanted to see. That...and I was pretty young and naive--a lesson in ROI, value, and demand. 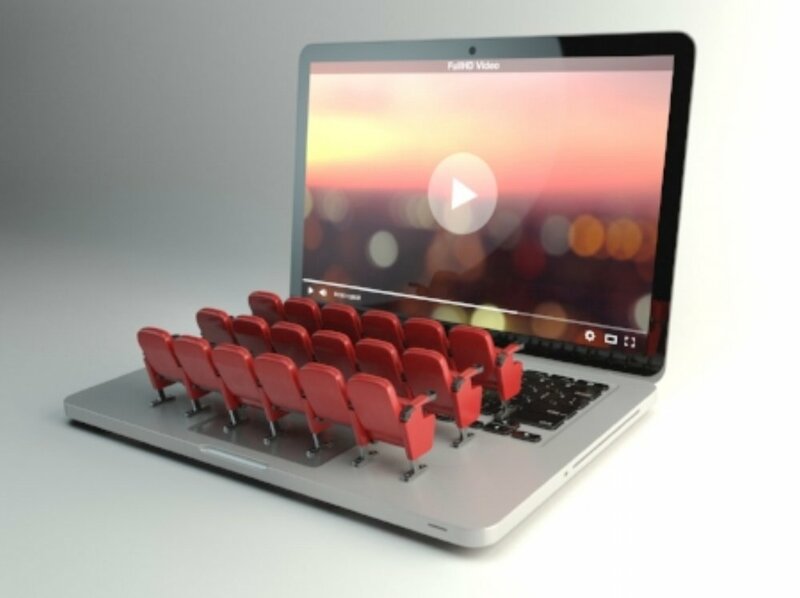 Of course, these days, the film is streaming and hardly making its money back, but I've had to live with it out there...google me and my success as a digital marketer and CRM expert is buried behind the film creeping up to the top of SEO results. I mean, I guess it's more interesting, but it doesn't paint what I'd like to call a more renaissance man of the times. What makes me different than many in the UX/CX/digital experience practitioner is I've really live that word in all of them...experience. Study after study, in my research and within the industry, reveals to us users DO seek out narrative in their experiences--be it brand engagement on an iPhone, a brick-and-mortar store, a website, etc. I'm more interested in the platforms emerging like marketing clouds and DMPs with Einstein or Adobe Audience for more personal and data-driven content to consumers than going through the Hollywood machine with so many unknowns. Who knows...as platforms begin to prioritize audience data, maybe the worlds will converge to present an opportunity. But for now, it's all storytelling and audiences just the same; besides, it always makes for a good story over drinks with clients and coworkers. I mean, I did get to work with Mark Hamill, who insisted no crew member be allowed to mention Luke Skywalker on my set--now he's in The Last Jedi! For more about UX and Storytelling, comparing Star Wars to customer journeys, check out this great 2010 article from Smashing Magazine, "UX Storytelling for A Better User Experience".